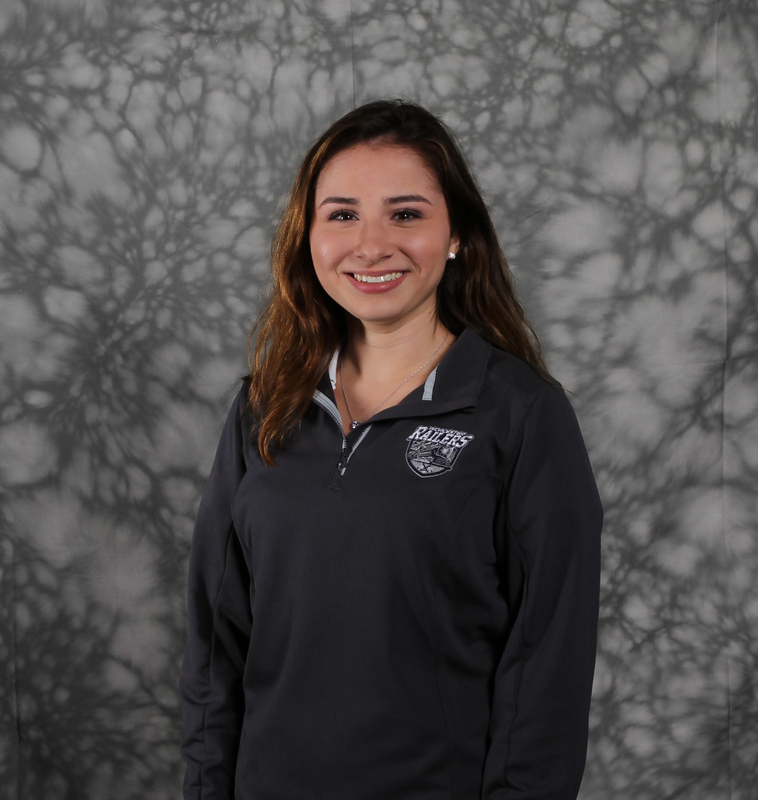 Jacqueline Avola joined the Worcester Railers HC as an official staff member after interning for the Railers during the spring 2017 semester and working part-time over the course of the summer of 2017. She assists the Corporate Partnerships department as the Corporate Fulfillment Coordinator. The 22-year-old native of Westborough, MA graduated from Assumption College with a Bachelor of Arts in Organizational Communication in the spring of 2018. She minored in Sport Management and French, and received an Honors Program certificate after completing her capstone thesis on the effects of social media on the business of sports. Jacqueline’s love of hockey is derived from her passion and dedication to the Boston Bruins.